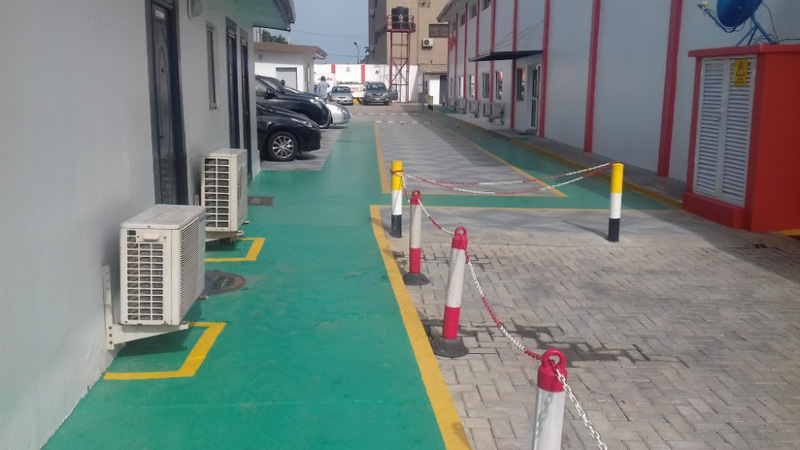 We can give your factory the look you never imagine and making it safer and eliminate or reduce the risks of pedestrians and vehicles collision. Permanent aisles and passageways must be marked. 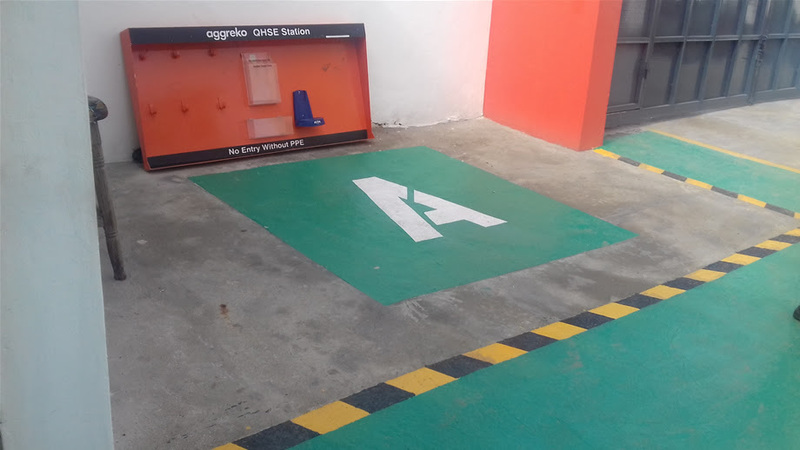 Floor marking can also be used to mark off hazardous areas, leaving all other areas open to foot traffic. The areas marked off by floor marking tape are identified as being "off limits." Also, employees should be trained to recognize and understand the meaning of the floor marking scheme being used. 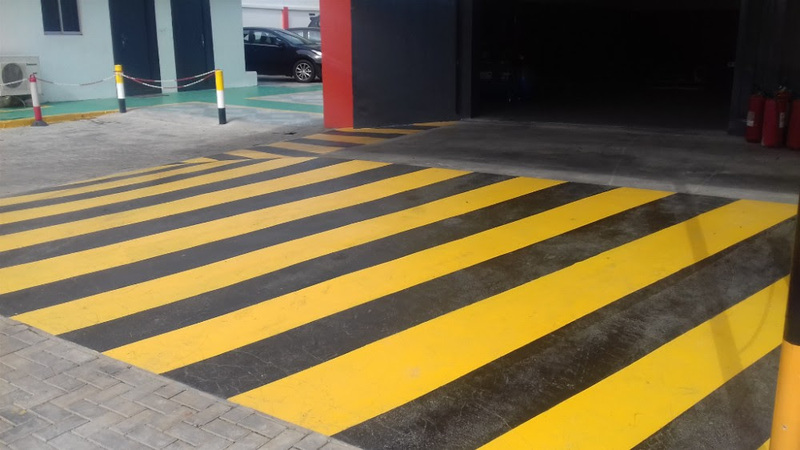 Our Consultants would sit with your team to establish a floor marking colour coding scheme and follow that standard throughout your facility. Floor marking also serves to help keep a facility organized and productive. 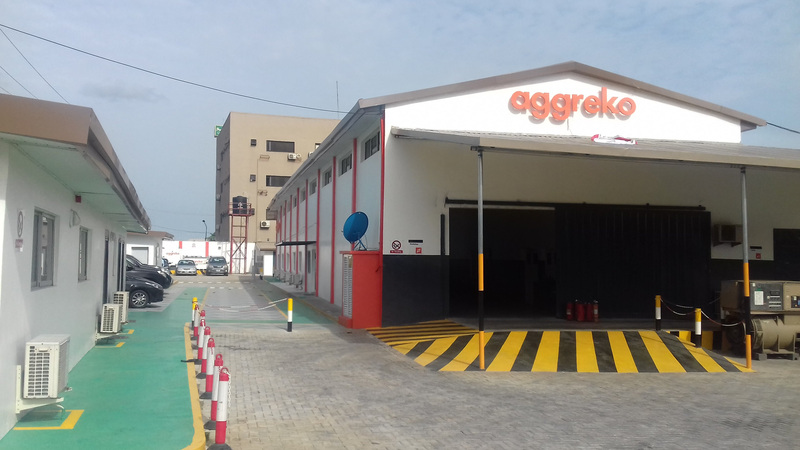 Where it is used for such purpose, we always ensure it does not cause confusion and degrade safety. Floor marking may be used to designate storage areas for specific items or types of items. It may identify machine locations, temporary lay-down areas, assembly areas, or the locations of emergency equipment.